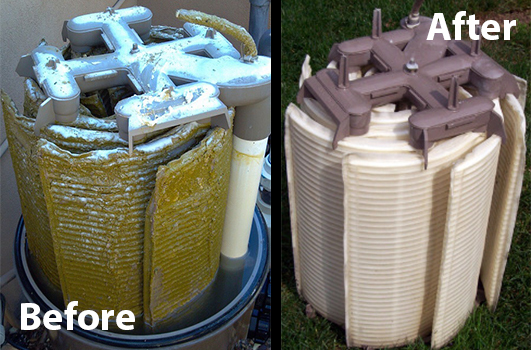 Cleaning your pool filter is essential to maximizing the life of your filter and its expensive components. A clean filter ensures that the swimming pool water stays crystal clear. And…do you want to pay $99 for a filter clean forever? 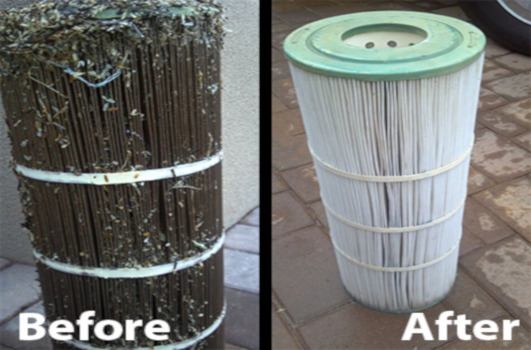 Sign up for our recurring (every 6 months) filter clean service, and we will guarantee that you will only pay $99 every 6 months for as long as you own the pool! Call or email either store location to take advantage of this offer before August 31, 2018.